How are these games affecting our kids? 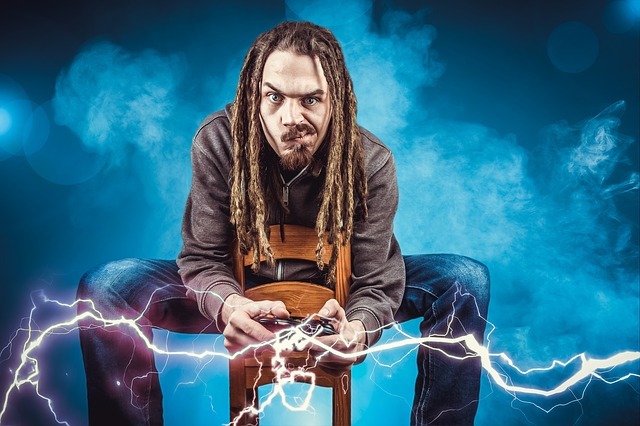 To quote Dr. Ferguson, Clinical Psychologist “statistically it actually would be more unusual if a youth delinquent or shooter did not play violent video games, given that the majority of youth and young men play such games at least occasionally”. First is the importance of socialization of children is what is needed. We learn in school that yes, we will be accepted in certain circles and will be rejected by certain groups. We learn that is a normal part of life and prepares for dealing with rejection and acceptance as adults without becoming psychologically devastated. How do you talk to your kids about violent video games? Parents make sure the child is playing the video games in the family room. Limit the amount of time your child plays video games over 13 hours a week is not good. Play the video game with them, this way you know what they are playing and you can talk to your kids about the game. Guess what you may just have fun! Make sure your child is socializing at school and in activities to find their interest. That means having them involved in sports, music and the arts to develop their interest and make sure they have activities to socialize. Should we be concerned about the growing prevalence of violent games in our society? We are not going to change the Internet, video games or technology. It is not the playing of a video game that is the problem. It is the amount of time they play the video game, the lack of socialization skills and the isolation of the child. Violence is acceptable and desirable in the rules of video games. In isolation some children develop the “mental health and depression issues” where the lines are blurred between what is a game and what is a reality. In society, we need to be aware that “mental health” issues are not normal. We need to make sure that we notice children and adults that are isolated and exhibiting “abnormal behavior”. As a psychologist, we need to recognize children early so we can help them develop normal socialization and coping skills in society. Parents, friends, our schools and our community need to attempt to get “help” for those with “mental health” issues. Therefore, isolation and lack of socialization is a mental health problem.